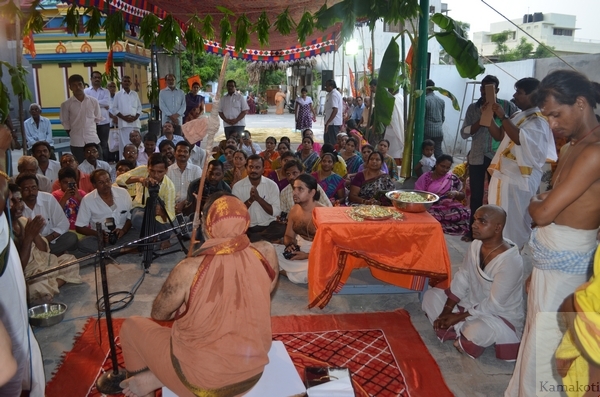 3 July - His Holiness Pujyashri Shankara Vijayendra Saraswathi Shankaracharya Swamigal graced the Ganesh temple on Friday evening. 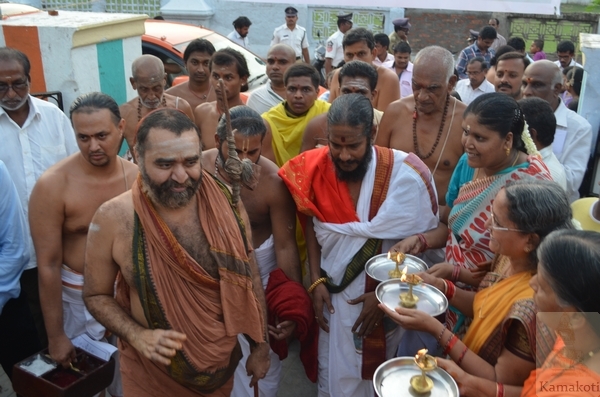 The Kumbhabhishekam of the temple was performed by His Holiness Pujyashri Jayendra Saraswathi Shankaracharya Swamigal. 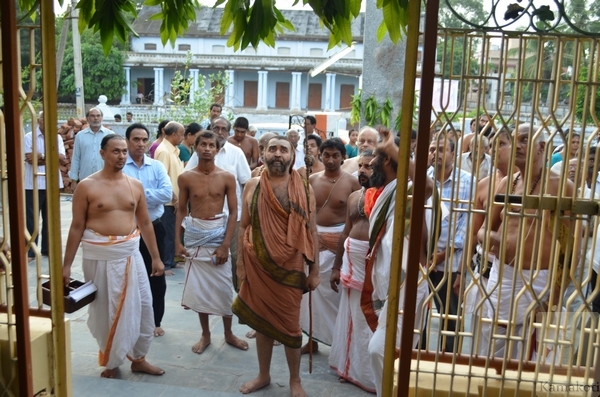 His Holiness delivered Anugraha Bhashanam and blessed the devotees.